Theodore Payne Foundation’s 16th Annual Native Plant Garden Tour is a self-guided journey through the region’s most beautiful and inspiring private and public landscapes, each planted with at least 50% natives. This year’s event features 29 gardens, including 14 new to the tour. The gardens are divided into two groups: one open Saturday, April 6, and a second open Sunday, April 7. 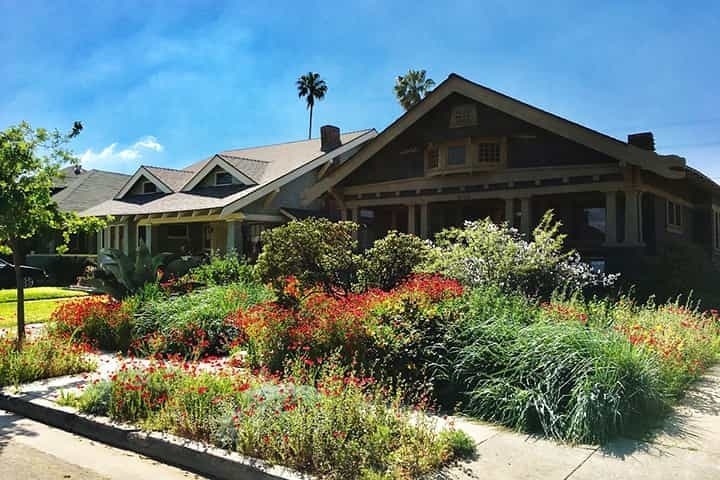 Twenty-nine gardens from Playa del Rey to La Cañada are on the tour. Information and tickets at 818-768-1802.